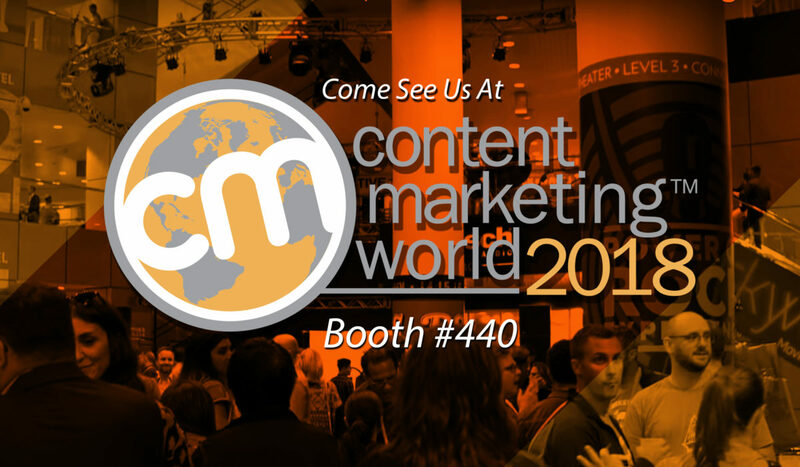 Content Marketing World 2018 is coming. Are you ready? We’ve posted several articles the past few months highlighting the true impact of contact marketing and how it can help your company reach prospective customers on a very deep and personal level. Not just any prospective customers, mind you. I’m talking about the right prospective customers. One of the greatest benefits of content marketing is you can tailor messages for very specific audiences in a way that tells them a narrative that appeals to their particular needs. They are the heroes of that story. That is what draws them to you. It presents a far better opportunity to engage and bond with people who need your products. And that is some powerful stuff. In fact, content marketing is such a juggernaut that an entire four-day conference and expo is held every year just to share its true benefits with thousands of attendees. Content Marketing World (Sept. 4-7, 2018 in Cleveland, Ohio) is where marketing professionals meet to be inspired and network with the best and brightest in the content marketing industry. That’s why Bython Media will be at the show. Our media partner, Onlinewhitepapers.com, will be exhibiting in booth #440. We’ll be hanging out with them — and we would love to meet you there. OWP is a vast library of in-depth B2B research topics from major companies and influencers in written, video, and interactive formats that connect with businesses every day. You can do the same by publishing your whitepapers with them. Whitepapers are a major part of content marketing. 68% of marketers use whitepapers as part of their marketing initiatives. You should too. OWP will be featuring new paper submission plans at the conference. Visit their booth during the Expo to find out how you can publish your whitepapers for free (normally $999). Plus, you can enter to win some great prizes and pick up a few free fun items they’re giving away just for visiting. If you want to meet with us, go to our Contact page and send us a quick note. Content syndication is one our core B2B marketing solutions. We’re passionate about helping companies like yours tell your unique stories. It’s going to be an exciting and creatively fulfilling event. Don’t miss it. Haven’t registered yet? Use this code S1-EkHnAa41 to get $100 off your registration cost. 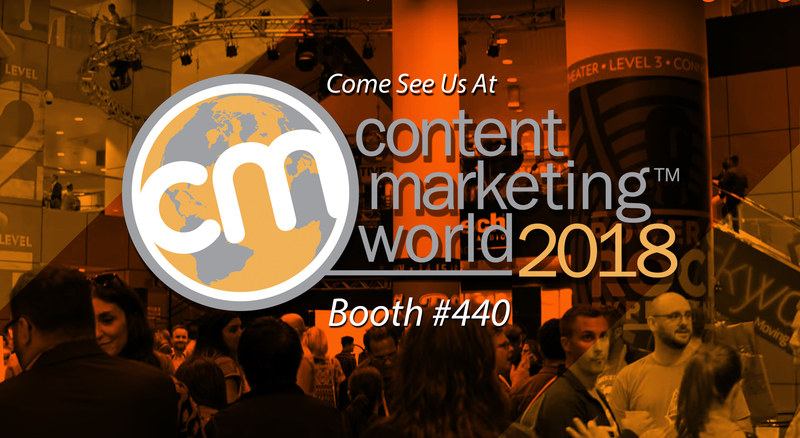 To learn more and register for CMW, go to ContentMarketingWorld.com.